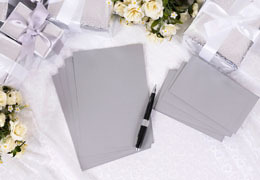 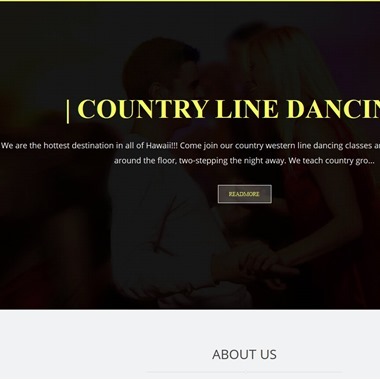 Select photos you like; we'll recommend wedding first dance instructors in Hawaii Try now! 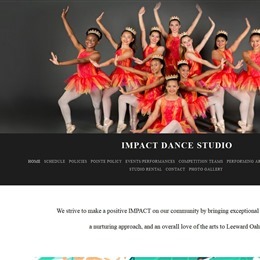 We strive to make a positive IMPACT on our community by bringing exceptional dance training, a nurturing approach, and an overall love of the arts to Leeward Oahu. 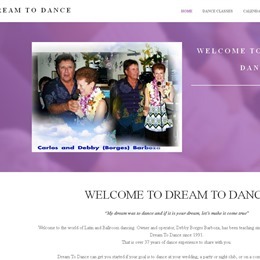 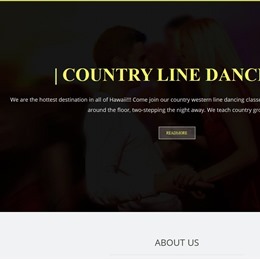 ​Ballroom, Latin or Swing, we have been teaching dancing to the Honolulu area for over 37 years. 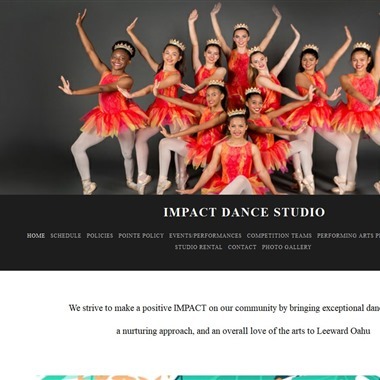 Whether you have group or individual dance instruction in mind, we can help.